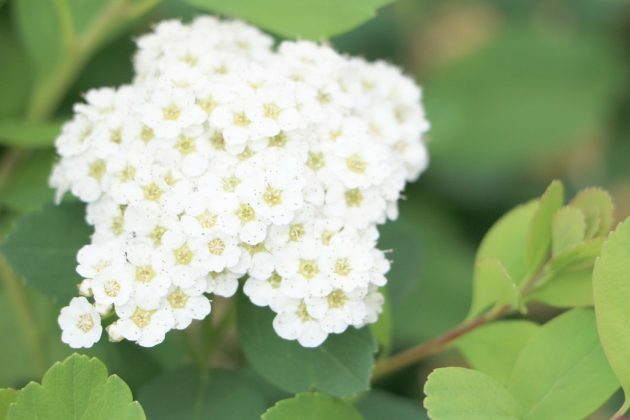 Spiraea is one of the most popular garden plants since it is almost the only one that does not require special care and planting location. It belongs to the Rosaceae family and it is native to the Northern Hemisphere. Every year, the various species of Spiraea surprise us with their abundance of flowers and colors and fit wonderfully into the garden scenery. Spiraeas should not be missing from any garden; they harmonize best with Delphinium (larkspur), lavender, forsythia, peony, phlox, flowers and grass. 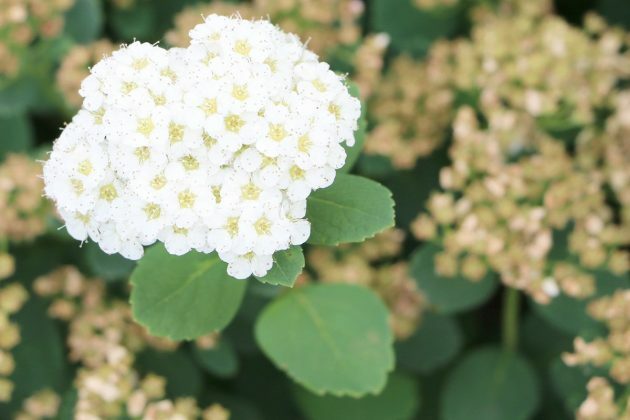 It depends, of course, on the species, since Spiraea can be used as an ornamental shrub as tall as a person, as well as as a bushy ground cover. 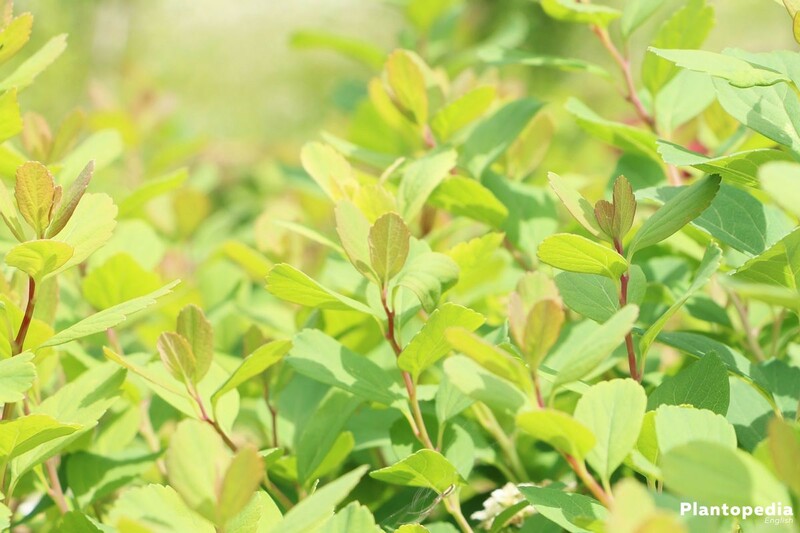 Its characteristic is the robust adaptation to soil and climate. 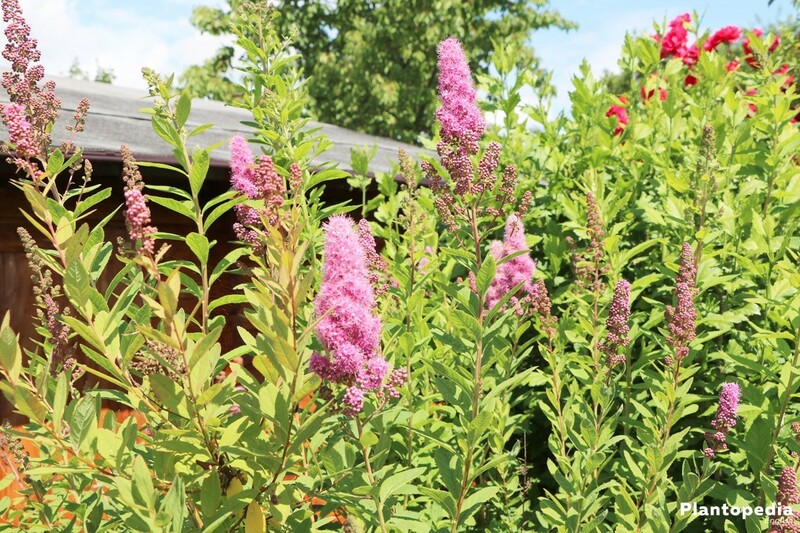 With a Spiraea you can never go wrong; every year it will always please the eye in the garden with its blossoming splendor. 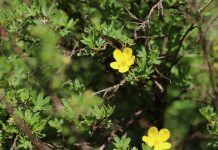 It can also be found in parks and, as a hedge, provides a good visual protection. The many species and varieties of Spiraea make a consistent description difficult. 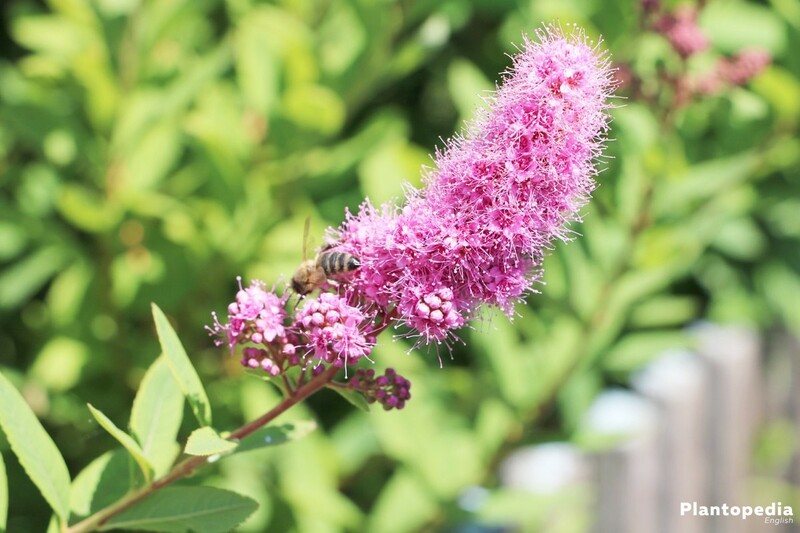 However, the easy care and the ideal adaptation to soil and climate are typical for all species of Spiraea and that makes them really attractive, particularly for beginner gardeners. 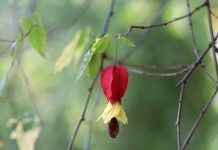 All species are also characterized by dense vegetation and a rampant, vibrant blooming. There is always the right strain for every garden. 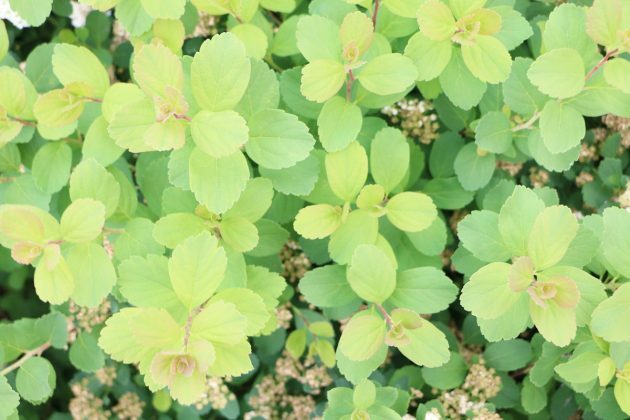 The best known in Northern Europe is the so-called Bridal Wreath Spiraea with a height of 1-2 meters and widely overhanging branches. This bush can be perfectly used as a hedge plant and in April and May exudes a unique romance with its white blossoms. Similar is the newer variety of Spiraea cinerea ‘Grefsheim’. It also loves freestanding hedges landscaping so that it can show off its wide- arching branches. From May to June blooms the unpretentious Astilbe, which can reach a height of up to 3 meters and with its white/pink blossoms it is often used as a hedge plant in parks. 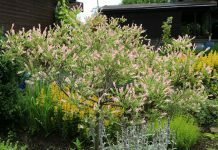 The bushy Spiraea densiflora, which blooms in May and is remarkably robust and healthy, can be often seen in gardens and along pathways. 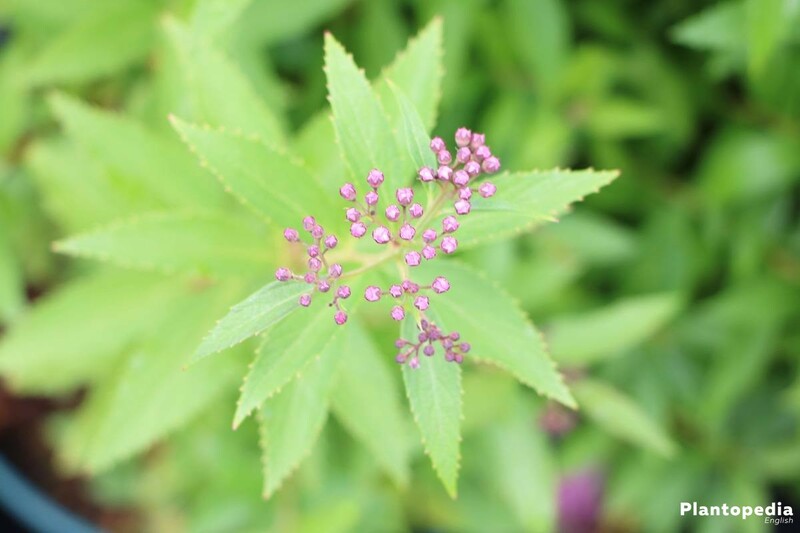 Dense pink flowers and long lasting foliage characterize this shrub. A solitary plant, which can also bloom in plant pots, is Spiraea thunbergii with its magical white blossoms. Likewise, Spiraea vanhouttei can be used as a solitary or grouping shrub. A magnificent summer blooming shrub is the Spiraea billardii ’Triumphans’. It has cone-shaped and dark pink blossoms and it can be up to 1.5 meters high. 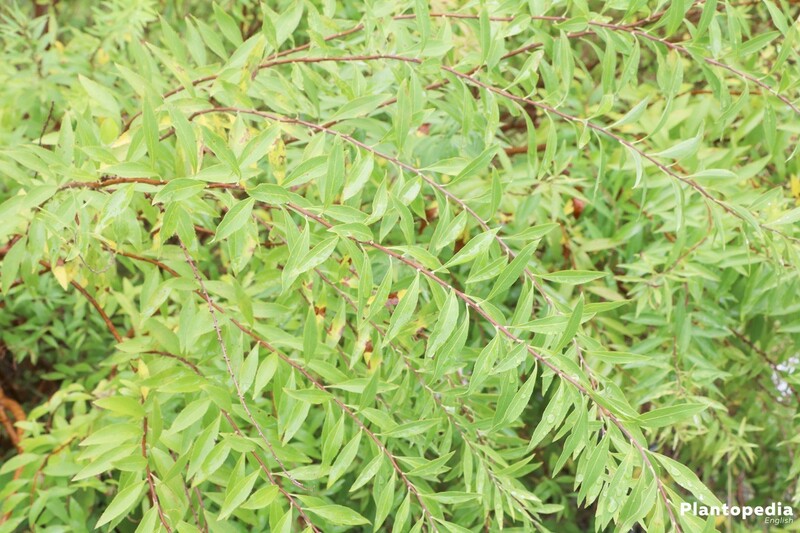 It is used as deck or grouping shrub. 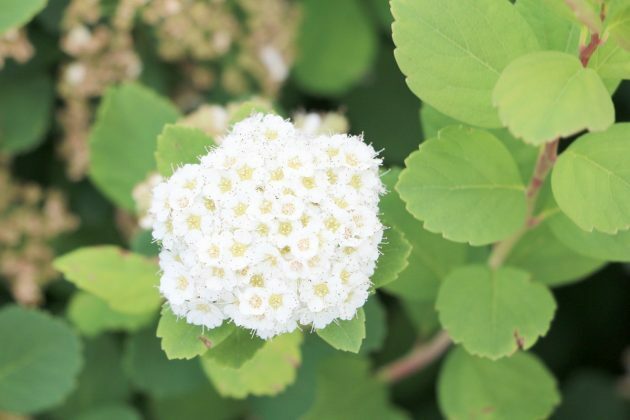 The Japanese meadowsweet (Spiraea japonica) with dense and lushly flowering umbel-like cymes counts among the summer blooming shrubs. 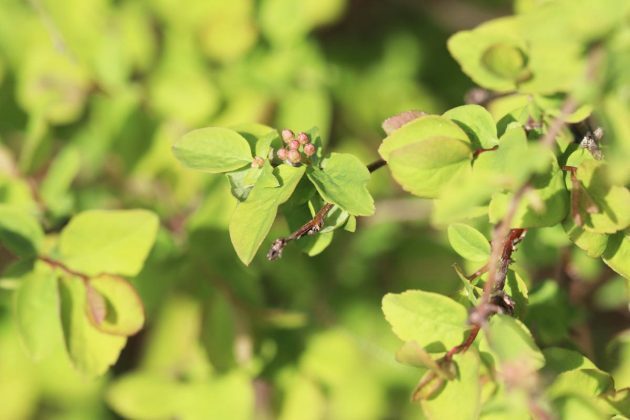 All of its species are dwarf shrubs. 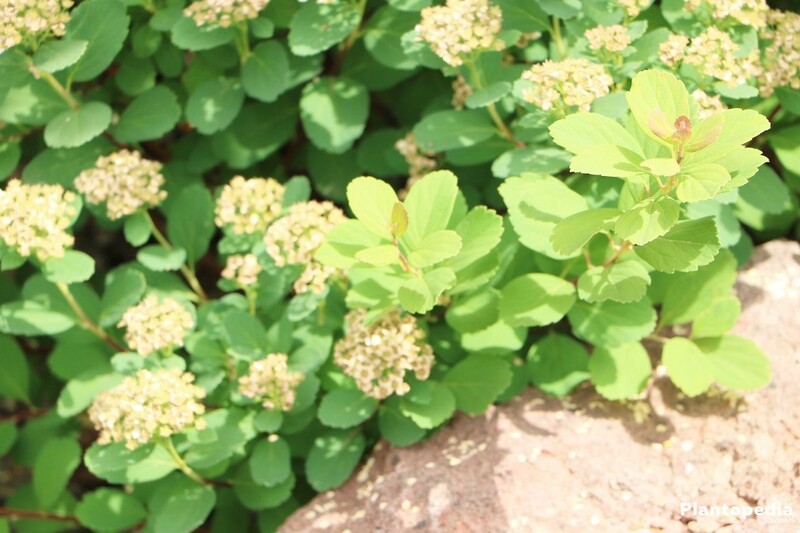 A ground cover and vigorously sprouting plant is Spiraea decumbens. 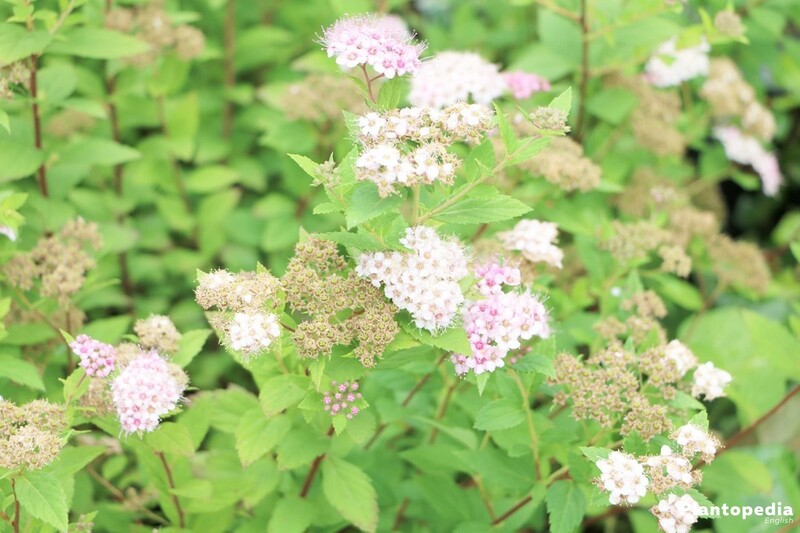 Spiraea cana is suitable especially for dry rock gardens. 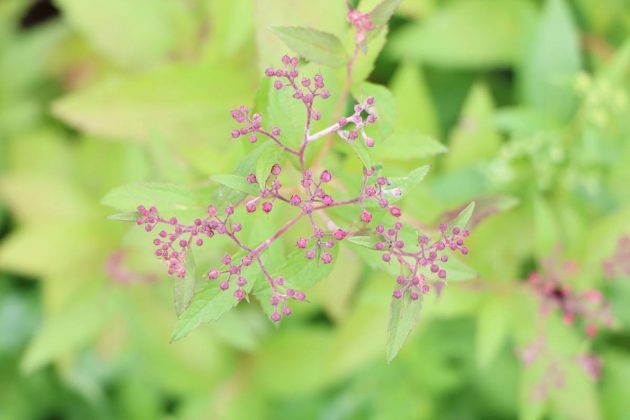 Spiraea japonica and Spiraea bumalda have more powerful colors, as well as Spiraea douglasii and Spiraea japonica ‘Anthony Waterer’. 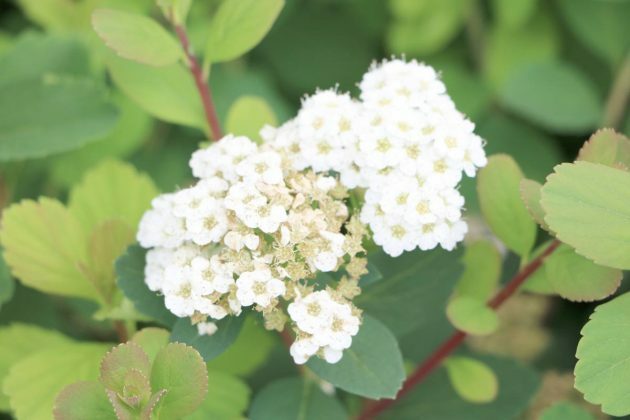 All species of Spiraea are among the most robust varieties in the garden, but some instructions should be followed in order to enjoy longer the richly flowering and winter-hardy ornamental shrubs. Spiraea prefers either a sunny or a half-shady area. 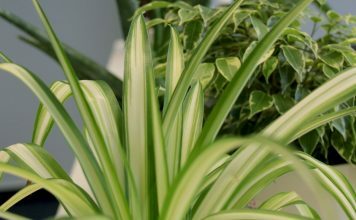 Some species, however, are also shade-tolerant, if the soil is humus rich or regularly fertilized. Depending on the species, the shrubs can be planted in garden beds, even in brownfields, in rock or roof gardens, as well as in plant pots for the balcony or the terrace. The sunnier the place is, the more the shrub sprouts. 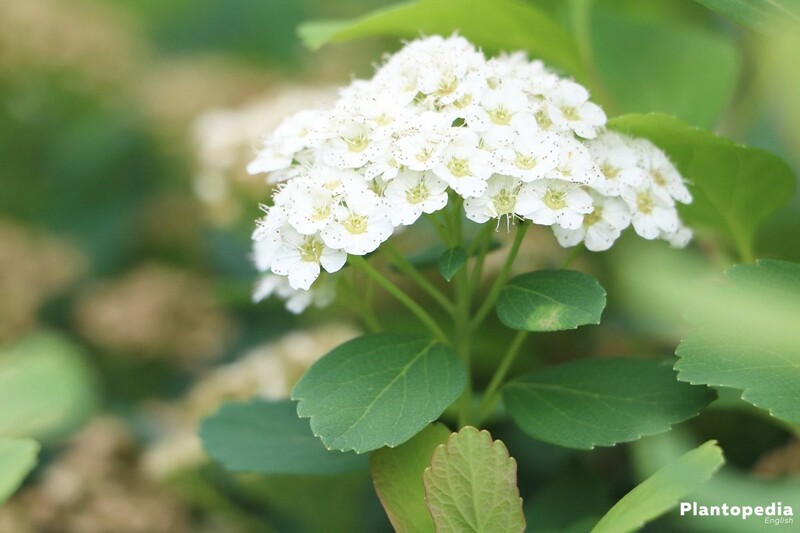 Spiraeas can be planted in almost any type of soil. 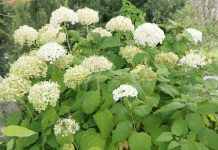 Plants are adapted to poor soils and long dry seasons. But of course the shrubs should be watered regularly after planting. 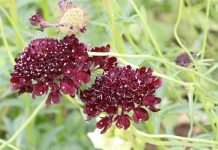 However, if they are deep-rooted, they also survive phases of aridity and should only be watered in case of unusual drought. In any case, waterlogging should be prevented. Spiraeas generally do not need fertilizers. 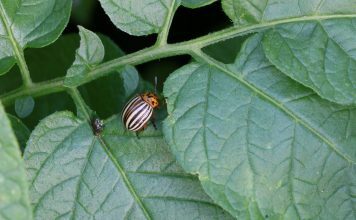 In a very humus-rich soil and in case of over- fertilization, they start to sprawl and if too much fertilizer is used, they can become really sensitive. 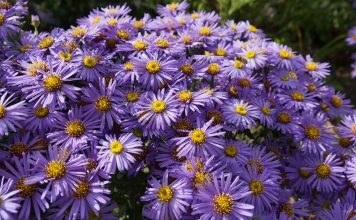 Early flowering plants usually tolerate partial shade or shade, but in this case they should be fertilized from time to time with mature compost in order to ensure the usual flowering. 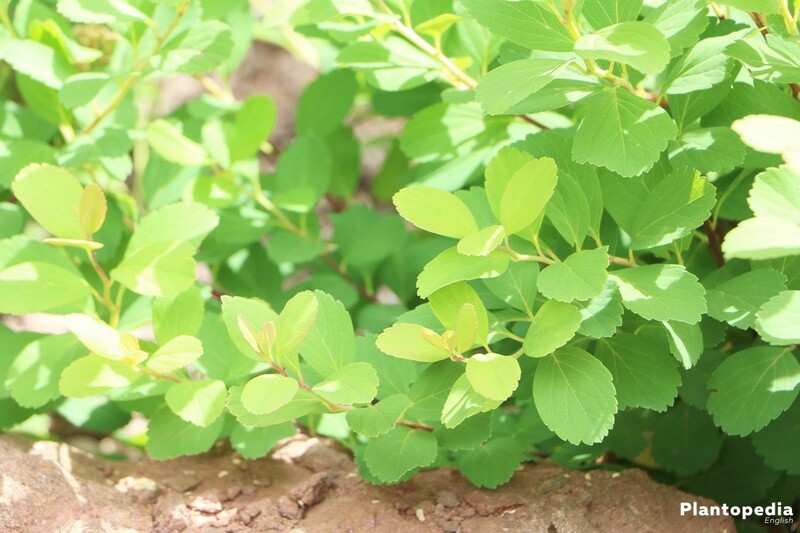 Bark mulch is very suitable for ground covering and protection of all Spiraeas. 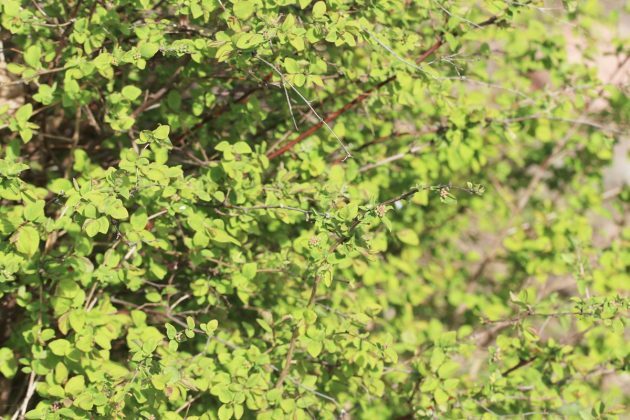 Pruning the different species of Spiraeas requires skill and it is a ‘science of itself’. 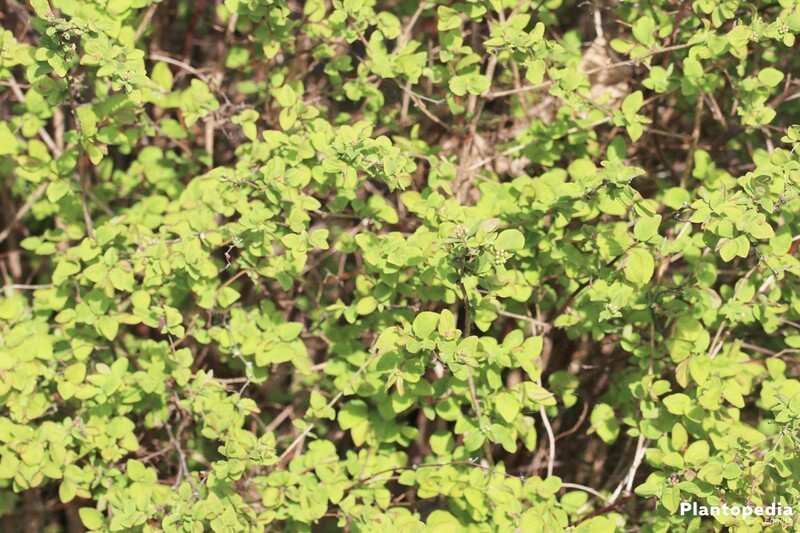 The pruning technique is generally the same for all Spiraeas; there are differences only in time for pruning. 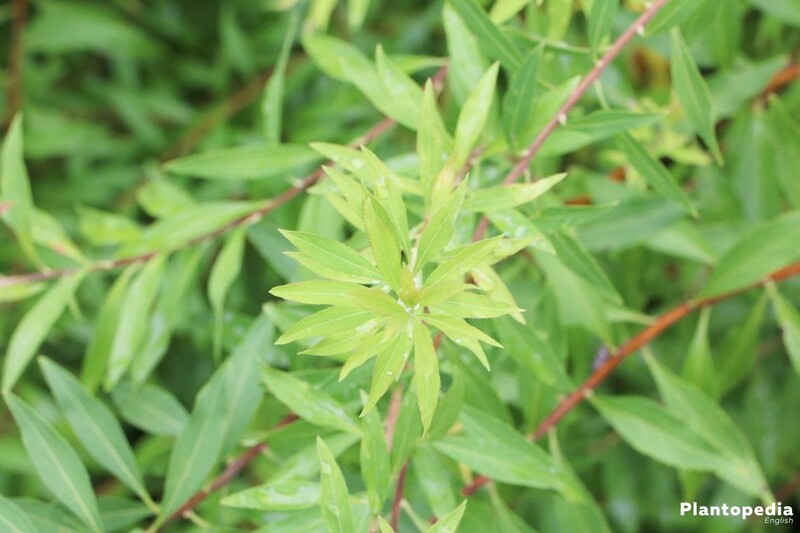 Dried and damaged plant parts as well as visibly weak shoots should be always removed immediately. The annual pruning is for rejuvenation, in order to prevent an ugly leaf loss. Please keep in mind that the shoots should be pruned and not squeezed, with normal sharp pruning shears. This kind of pruning can be done several times a year until October. Some gardeners just trim and do not do the rejuvenation pruning. 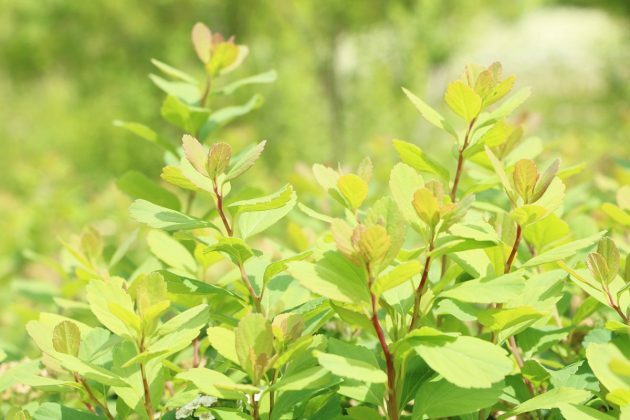 Depending on shrub and location, a rejuvenation pruning is required every 3 to 4 years. Every year a pruning takes place, but it is important to make sure if Spiraeas bloom on the previous or this year’s wood. 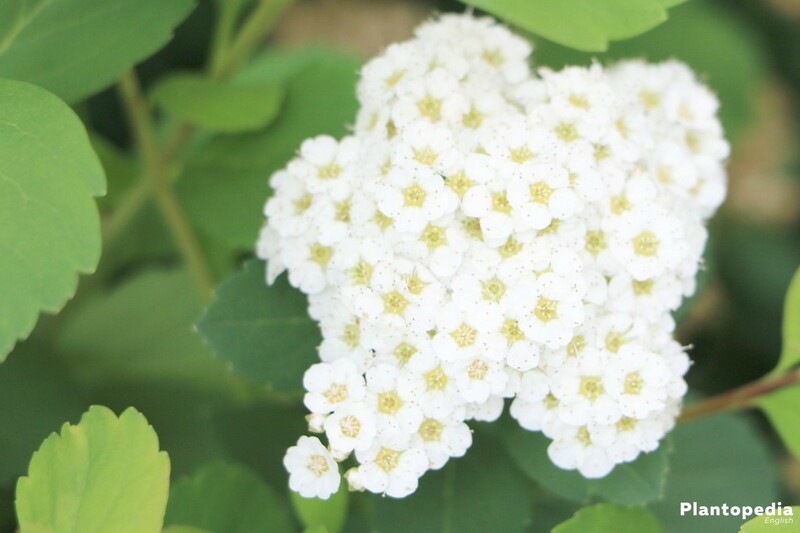 Spring blossoms grow on the previous year’s wood and are therefore pruned directly after the flowering. 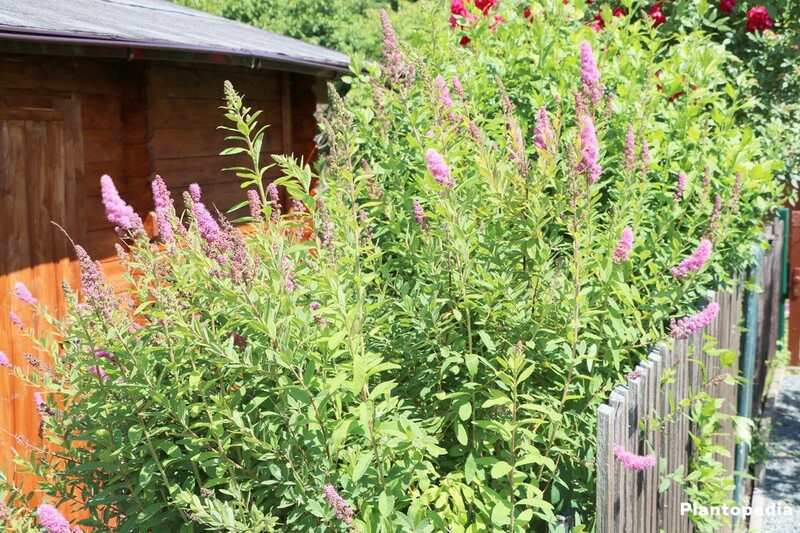 Summer blossoms, on the other hand, grow mostly on the new wood, so they are pruned the following year before flowering. 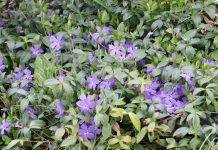 However, this should not happen too early, but it is better to wait for the frost period, so that the shrub does not suffer any damage. Also a high summer heat is not very good for pruning. The best time to do rejuvenation pruning is in March. Pruning is always diagonal and no more than around 5 millimeters above the bud. Hedge plants can be pruned freely. 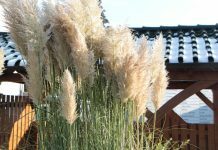 This can be usually done by the so-called trapezoidal trim, whereby it is taken into account that the hedge is wider at the bottom than at the top and thus the sunlight can also radiate inwards. In the case of a radical hedge pruning, one must first be informed about the non-cutting period of the individual federal states, because in the dense branches animals could nest or spend the winter. 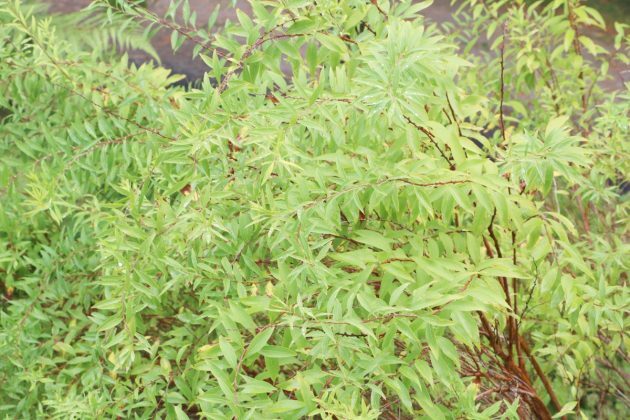 According to the nature conservation regulations, no radical pruning is allowed; only gentle pruning. 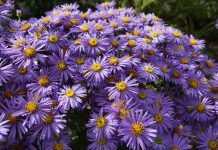 Spiraeas are usually frost resistant plants, which do not require any special effort for the cold season. 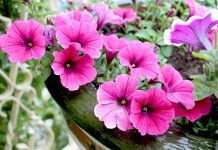 Of course, solitary plants in pots should be in a sheltered place and protected with a fleece, so that the root balls do not suffer frost damage. Likewise, young bushes planted in late summer require special protection through a fleece or a burlap sack. 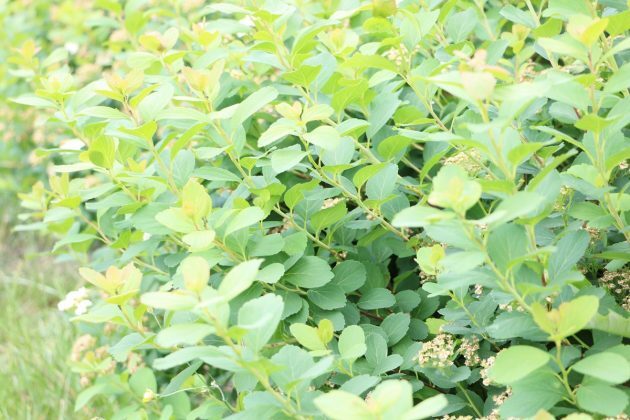 In case of heavy snowfall, the wide-arching branches and twigs of Spiraeas can be carefully cleaned from the snow, so that a breaking will be prevented. This is, however, necessary only when the snow is wet; a light powder snow usually does not harm the shrub. 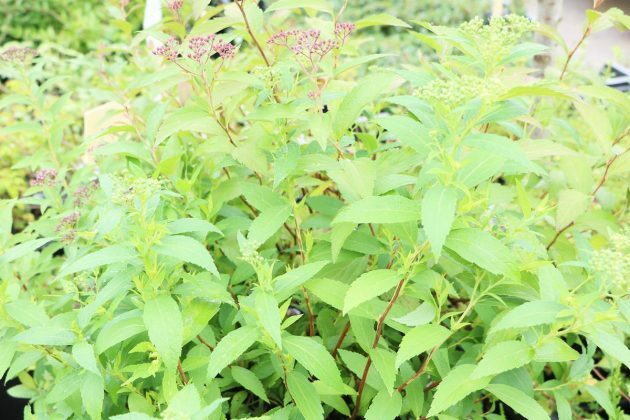 The safest method of propagation and cultivation is by cuttings. 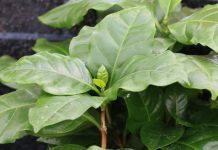 These will gain approximately 10-15 centimeters long shoots, which they get rid of leaves and they should be put in a vase with water so that they produce roots. If, finally, the roots are long and strong enough, they can be plant into the potting compost and taken cared of afterwards. 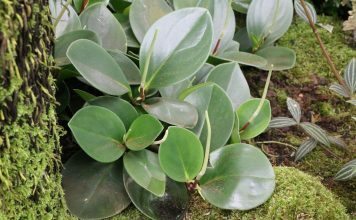 Alternatively, the cuttings can also be planted immediately after pruning in the potting compost, where they must be protected in a moist and warm environment by a plastic cover. 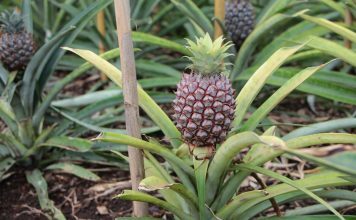 As soon as the cuttings are well rooted with the soil, the cover can be removed and the young plants can be in the open ground. 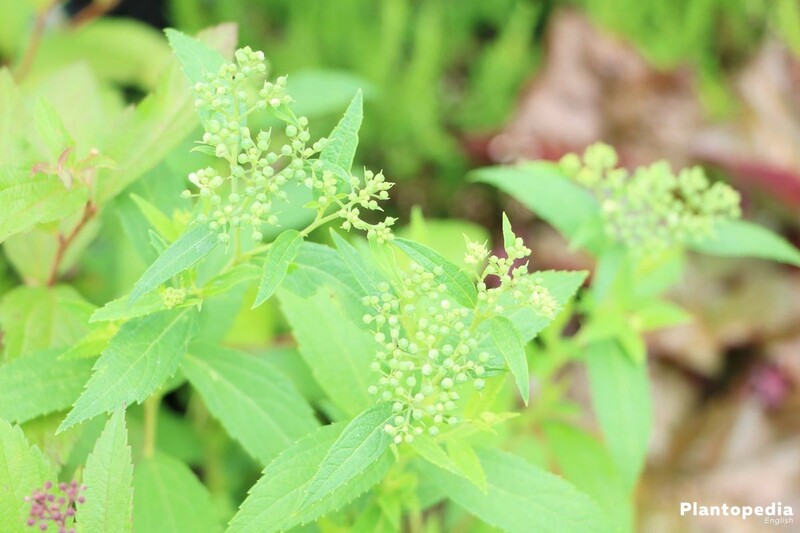 This can happen to early flowering plants during the summer; for summer plants is preferable the breeding to be done in winter and an exposure of the plant should take place only in spring, when no more frost is expected. Another method is the ground layering. In this case, a shoot of the shrub, which is nearest to the ground, is pressed into a groove, where only a part of the shoot is covered with soil and only the top of the other end is visible. After a while, the shoot produces roots underground and can be separated from the mother plant. If no shoot is long enough for this, it can also be earthed up, so that it is planted on a pile of soil. 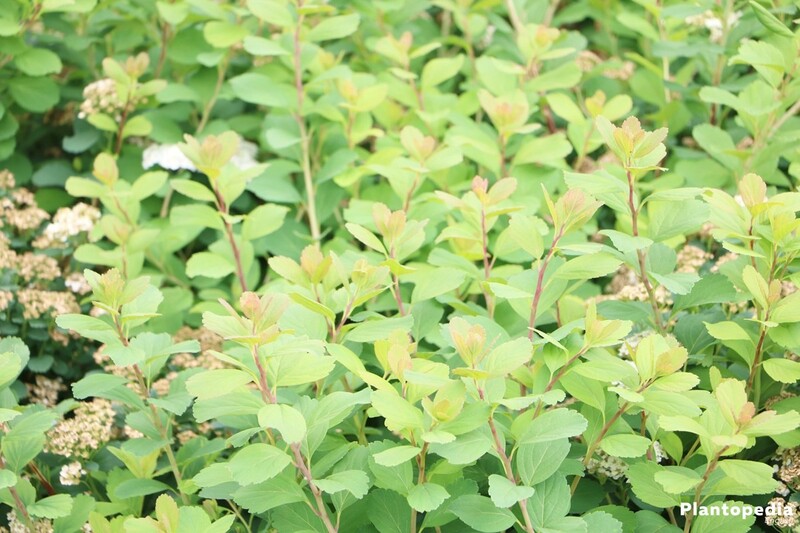 The robust Spiraeas are usually not affected by diseases and pests. Only an improper pruning of the shoots can cause putrefaction and penetration of fungi or bacteria. 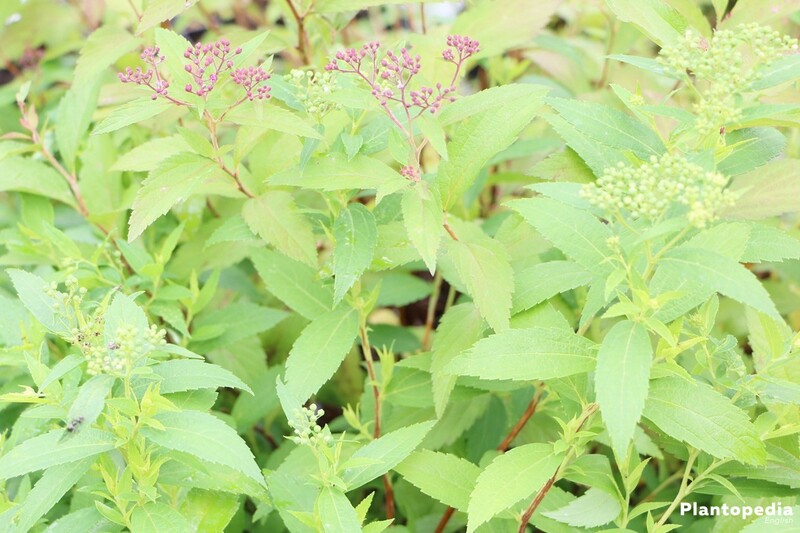 Therefore, make sure not to squeeze the shoot but to prune it nicely and diagonally. 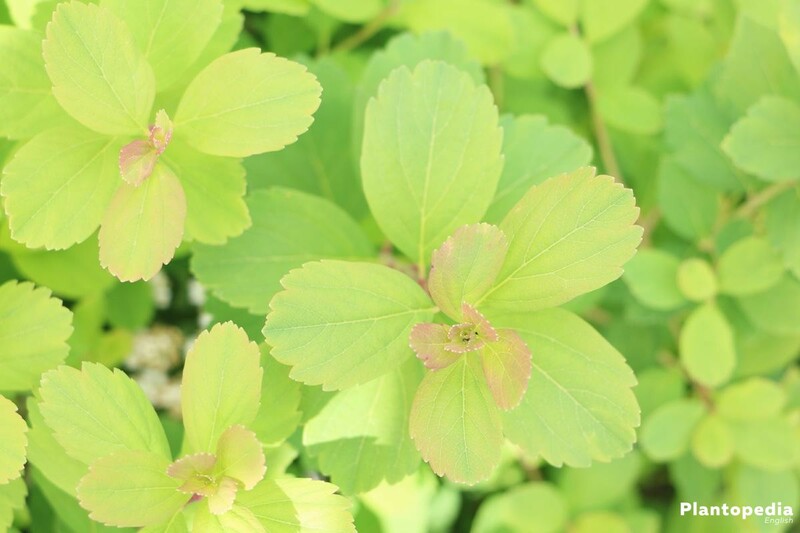 If Spiraea has in spring rolled and brown leaves then it is obviously infested with mildew. 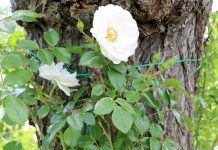 A radical pruning is, after flowering, the best solution. At least half the size of the shrub should be reduced in order to be able to sprout again fresh and healthy. 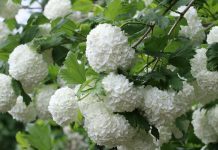 The fully bloomed branches of the early or summer blooming Spiraeas are excellent for the vase, especially because pruning is beneficial for them, so that they can sprout again. 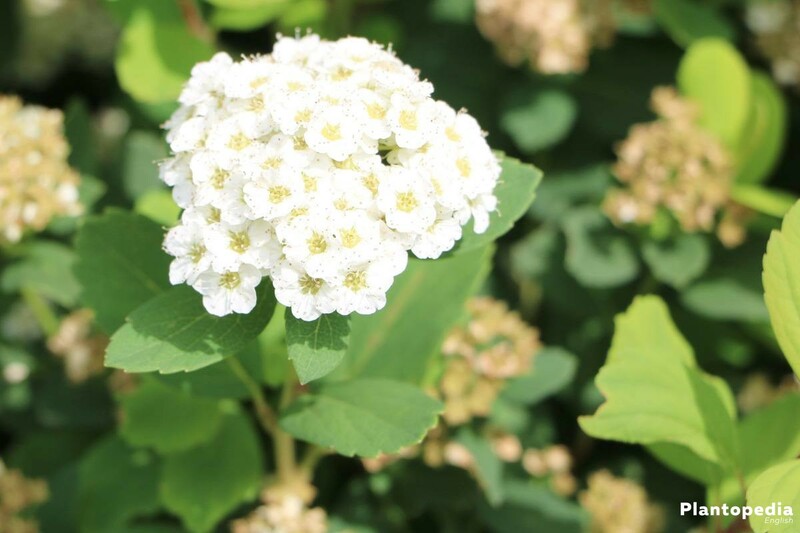 Spiraea fits to every park and garden because it harmonizes wonderfully with other shrub borders and does not need any special care. 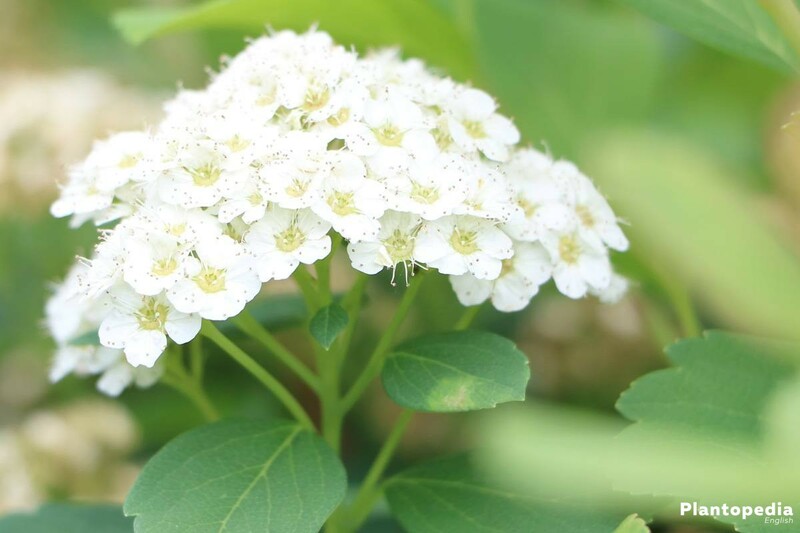 Another advantage is the green summery, bushy foliage, which brings until autumn a dash of green among the summer blooming flowers and by being planted in the shade conserves the soil moisture. 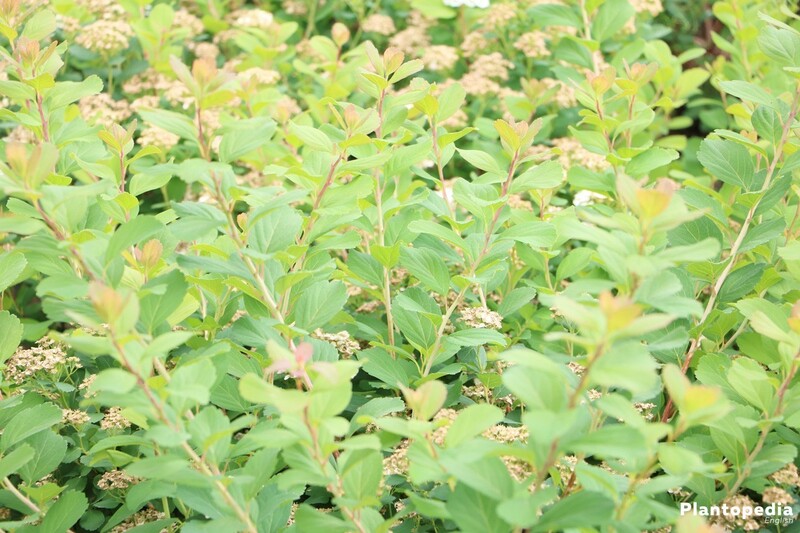 A further advantage is the reduction of wild plants because of the groundcover Spiraea.